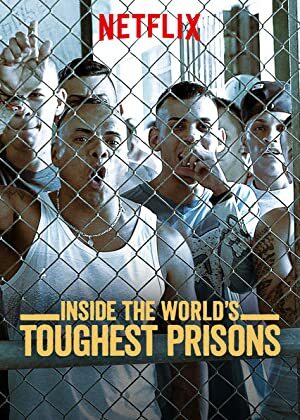 Inside the World’s Toughest Prisons – Season 3 (2018) – What's New on Netflix Canada Today! Investigative journalists become voluntary inmates in the world’s most volatile prisons, where intimidation and brutality rule. Imagine being in jail. Now imagine living in a foreign country. Scary? Paul Connelly takes you inside these jails. He shows what living conditions are for the inmates, as well as the guards. You’ll never look at prison the same.